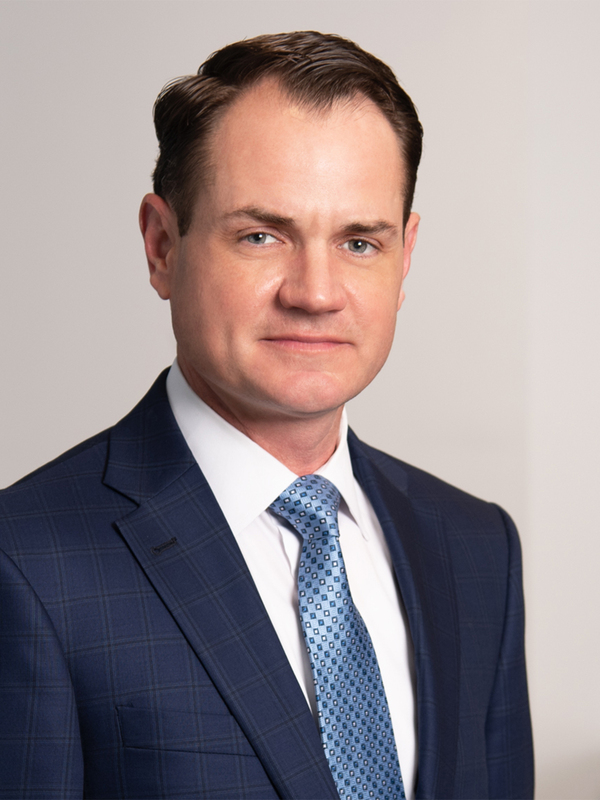 Ron C. Bingham II advises clients regarding commercial insolvency, receiverships, monitorships, bankruptcy and commercial litigation matters in state and federal courts throughout the United States. His clients include national and regional banks and financial institutions, asset-based lenders, private equity funds, CMBS special servicers and financing subsidiaries of major industrial corporations. Ron’s practice focuses on secured creditors and their efforts to protect and preserve collateral positions and maximize recoveries in commercial litigation and Chapter 11 bankruptcy proceedings. Ron has served as lead counsel in numerous contested matters in bankruptcy courts across the country, and he has substantial experience with the confirmation process inherent in Chapter 11 reorganization cases. He also works with corporate directors and officers providing insolvency-related advice in transactional and pre-litigation planning contexts. Ron is an aggressive advocate who knows his clients well beyond the boardroom. He understands the people behind the entities, and, specifically, their preferences and objectives in each case. Ron considers the relationships that he has developed with his clients over the past twenty years as one of his greatest professional assets. Ron serves as Partner in Charge of the Adams and Reese Atlanta office.